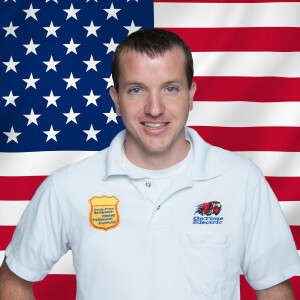 My name is Jarett Howell, I have worked for OnTime Service since 2004. I have been married since 2008 and have a son named Paydon that was born on December 20, 2012. I enjoy working for OnTime Service and helping customers with all their service needs. Thank you and God Bless.